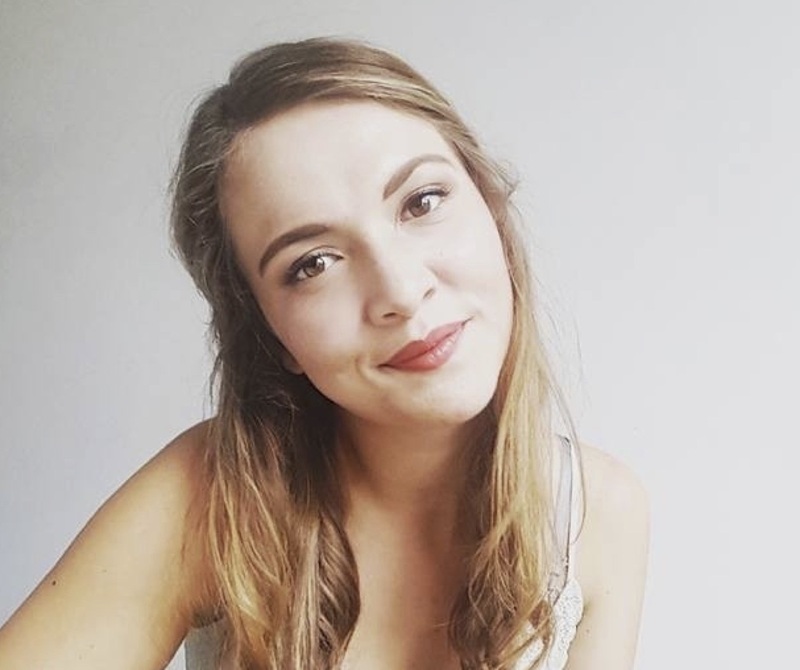 Psychology student and Wellbeing Champion, Nichola, discusses her experience of Post Traumatic Stress Disorder (PTSD) and how one honest conversation can make a world of difference. After suffering silently with PTSD at University, one honest conversation spurred a positive path towards acceptance and coping strategies. 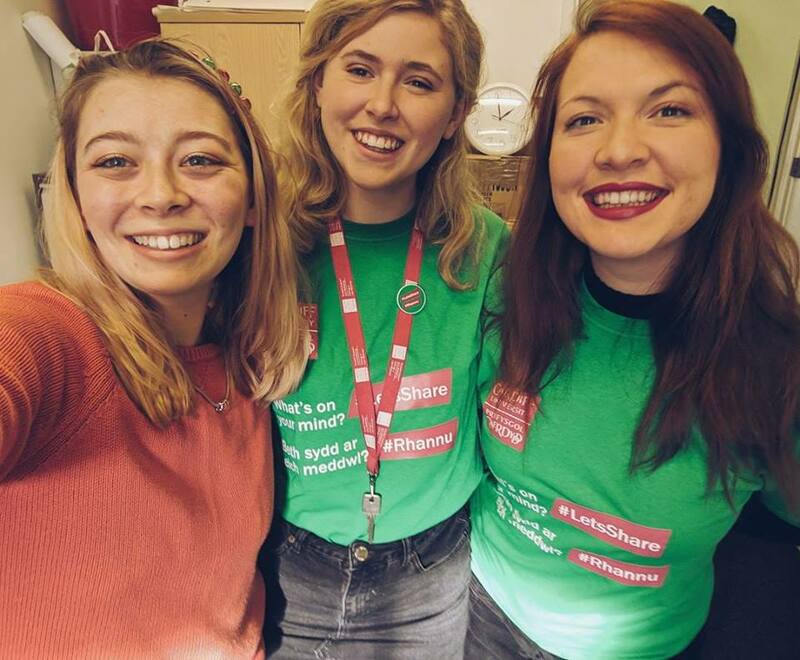 From once struggling to even express my feelings to friends, I’ve since been a part of Cardiff University’s Let’s Share campaign and shared my experience publicly – in a video and in this blog – in the hopes that it can help raise awareness of PTSD and help others who may be facing similar struggles. What is Post-traumatic Stress Disorder? (PTSD)? “Post-traumatic stress disorder (PTSD) is an anxiety disorder caused by very stressful, frightening or distressing events. Someone with PTSD often relives the traumatic event through nightmares and flashbacks, and may experience feelings of isolation, irritability and guilt. They may also have problems sleeping, such as insomnia, and find concentrating difficult. These symptoms are often severe and persistent enough to have a significant impact on the person’s day-to-day life.” – NHS website. Find out more about the symptoms of PTSD here. You can also find information and self-help resources for PTSD on the University Intranet. I have endured several traumas. When you have a traumatic experience both your mind and body are distressed. However, with PTSD you are left in psychological shock. This morphed state disconnected me from what happened – from my biographical memory and the feelings that went with it. At first, I was unaware of my disconnection, thinking I was ‘moving on’ from what had happened. But PSTD silently infiltrated every domain of my life. My sense of identity took a blow as my short-term memory was damaged. Trying to remember things was like sand falling through my hands – the more I squeezed the more it fell. I felt powerless and that I was dissolving in the business of the outside world. I struggled to trust people and felt uncomfortable in public places. Yet, in conjunction with this, the void inside me felt too heavy to carry as I carried displaced guilt and shame over events that were outside of my control. It sounds like irrational thinking – it was irrational thinking – but I was trying to understand something that was impossible to empathise with. My trauma felt like a personal attack as it wasn’t due to a natural event, such as a natural disaster. My irrational appraisal of the event confused people and affected my behaviour towards others. It put a strain on my interpersonal relationships as well – I would forget things, have the same conversation over and over again, zone out during a conversation, or compulsively avoid group events. Most of all, I was alone; I struggled to talk about it with anyone. One, it felt too personal to share my thoughts with anyone and half the time I felt like my brain was blank anyway! Two, it felt like it wasn’t worth the risk of judgement or experiencing stigma. Three, I didn’t want to burden people with my issues, which were daily battles. I didn’t want to dampen the mood, especially at University – I wanted to be enjoying myself like everyone seemed to be doing. Despite my efforts to fit in and the more I tried to be ‘fine’, the more I withdrew and the more my physical health suffered from the adrenal fatigue caused by nightmares and flashbacks. The PTSD and the domino effect it had on my personal life leaked into my academic life too. First, I was absent – missing lectures and constantly running late for meetings and tutorials. I didn’t want to confess my difficulties. I felt that if I couldn’t put up a positive front, I wouldn’t turn up at all – there was no middle ground. Then came the confusion. Memory issues meant deadlines and meetings were missed or that the details of these things were incorrectly remembered. Exam content was difficult to retain despite my best efforts to study – nothing would stick. Naturally, my grades dipped dramatically. Everything had taken a turn for the worse yet no one really knew. Eventually, two good friends noticed that I was acting strangely and that my behaviour seemed unhealthy. Despite sharing their concerns with me, I still was at a loss as to how to respond or how to reach out for support. I couldn’t even begin to put how I was feeling into words. Whilst their intentions were in the right place, one friend even took the approach to tell me off, which had the opposite effect. Meanwhile, I heard nothing from my tutors regarding my absence nor the drop in my grades. Further down the line, I had transferred on to a different course and subsequently had a new tutor who was simply brilliant. He insisted on several meetings and took the time to ask me how I really was. He was down-to-earth and prompted me to attend a Wellbeing Drop-In session, at the very least to ‘touch base’ with the University’s Support Services. He also advised emailing my lectures to explain that I may turn up at lectures late due to my anxiety issues which removed any shame or guilt for me, which had been an additional barrier to me turning up to lectures previously. After one honest conservation I felt a sense of relief. I still didn’t know exactly how to change my personal issues for the better, but having some academic support was the first step in doing so. In addition to this, I gradually started getting involved in activities and consequently met like-minded people who I eventually started opening up to. When I say ‘opening up’ I wasn’t pouring my heart out to them, but if I was not okay, I felt comfortable to say so. First it was over small things like your typical daily annoyances. Then I would share bigger life concerns. I learnt that the sharing of struggles is a meaningful and sincere way of strengthening friendship. I am fortunate to say that I have found and developed some beautiful friendships with some exceptional people as a result. A progression of negative events dramatically improved after a single conversation. Rather than having to make excuses and feel guilty about issues, being able to talk about them gives you the opportunity to fully recognise them. In order to move on, it’s important to face and feel your memories and emotions. As conversations with my friends, family and GP became more solution-focused, it meant addressing the emotions which were at the root of the issues. The more I shared, the more I was able to articulate how I was feeling. With time, I have let go of the stigma I felt towards myself. I now understand that I should treat myself with the same kindness as I treat others. Similarly, just as I am flattered when someone confides in me, confiding in others is a demonstration of my trust and respect in them. When things started to get bad, if anyone had told me that conversations could help heal unamendable hardships, I would have given them a look of disbelief or indifference. But once you start, the feeling of relief compels you to open up more. It has improved my mental health, my physical health, my relationships and my academic performance. I am now looking forward to the future, whatever that may be. So if you take anything from this, please know that wherever you are at: sharing who you are and how you feel is always okay, and can make things a whole lot better. Are you a student or staff veteran? Nichola, Psychology Student & Wellbeing Champion.